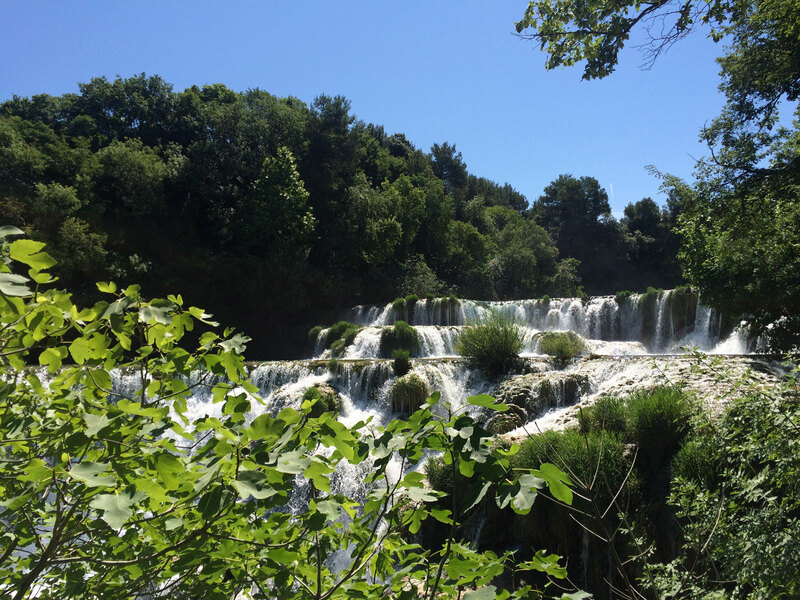 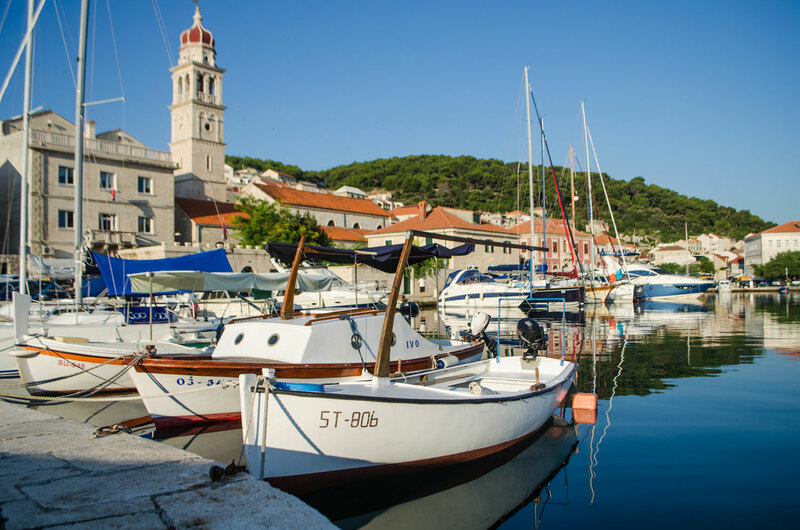 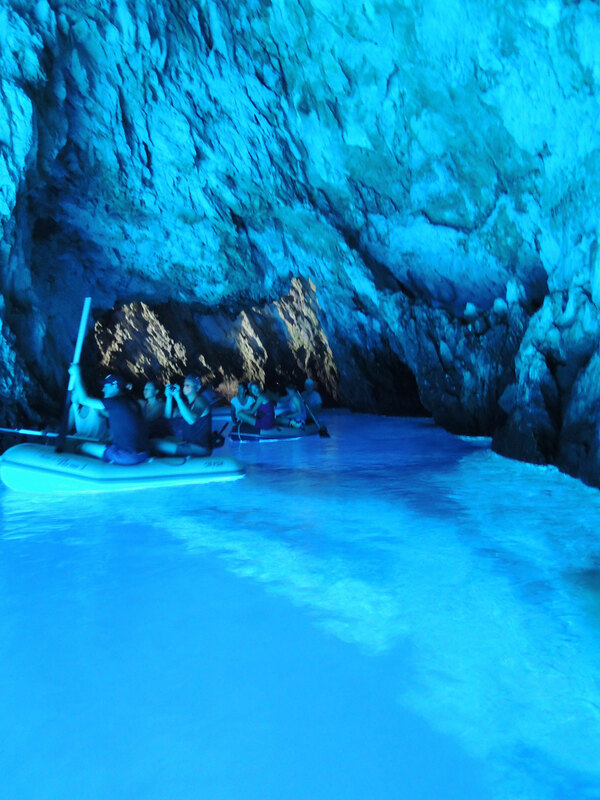 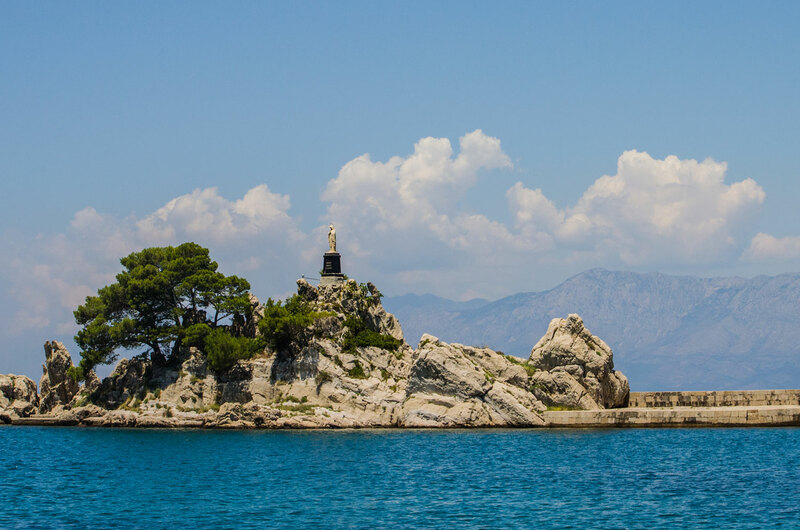 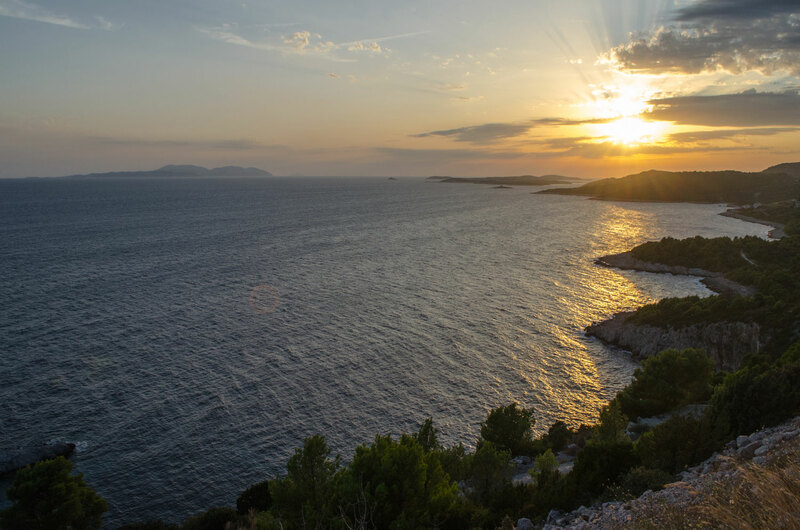 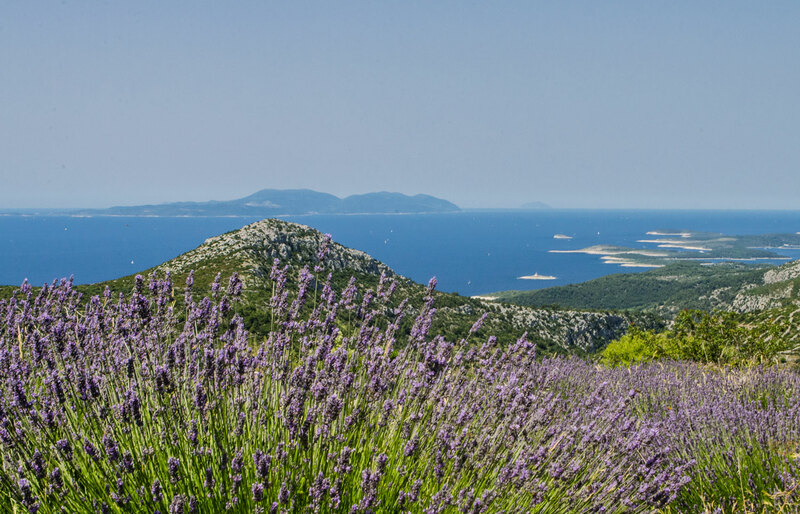 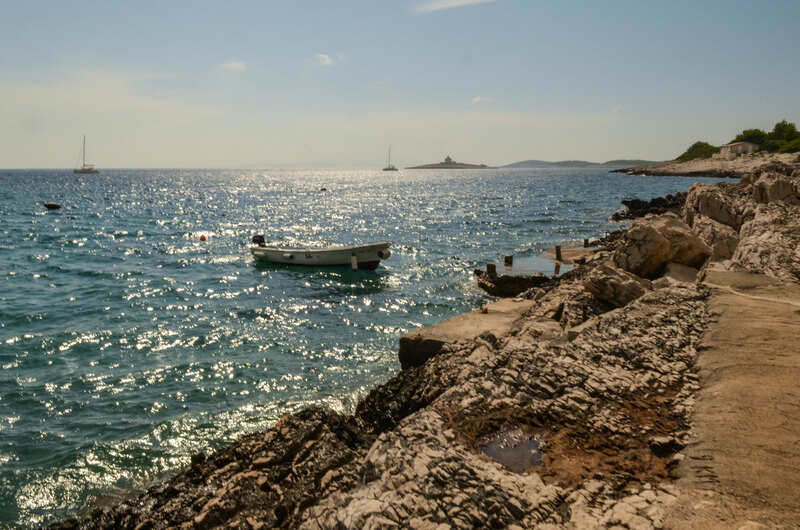 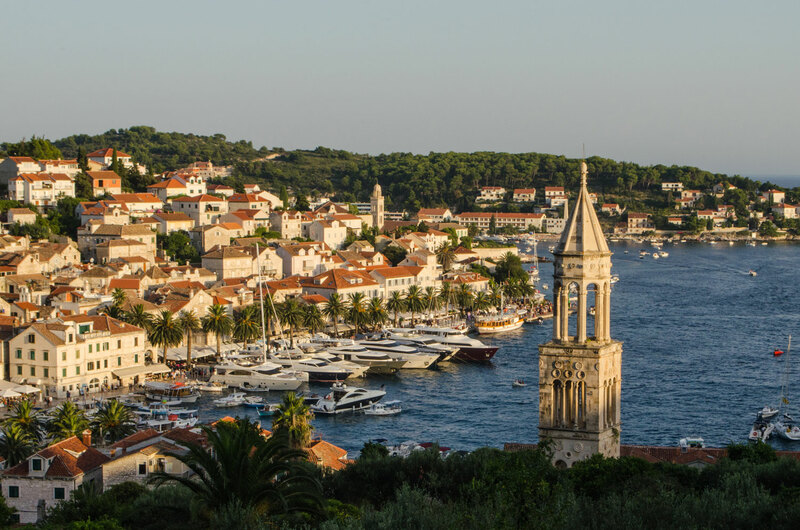 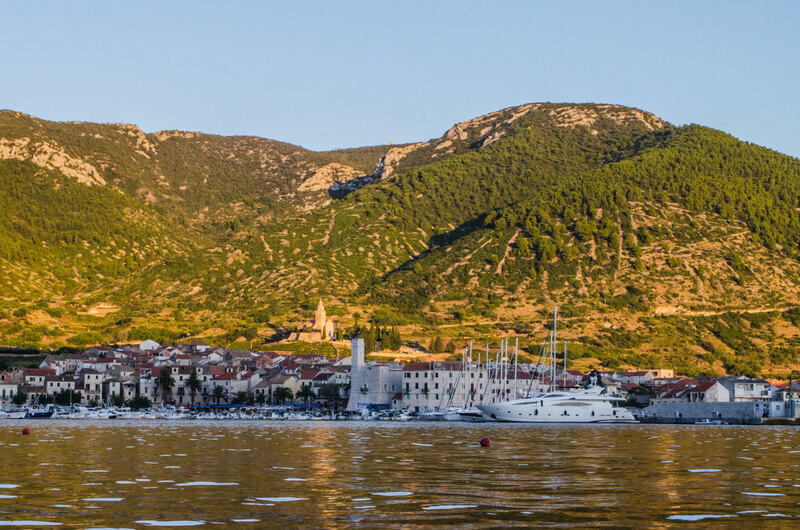 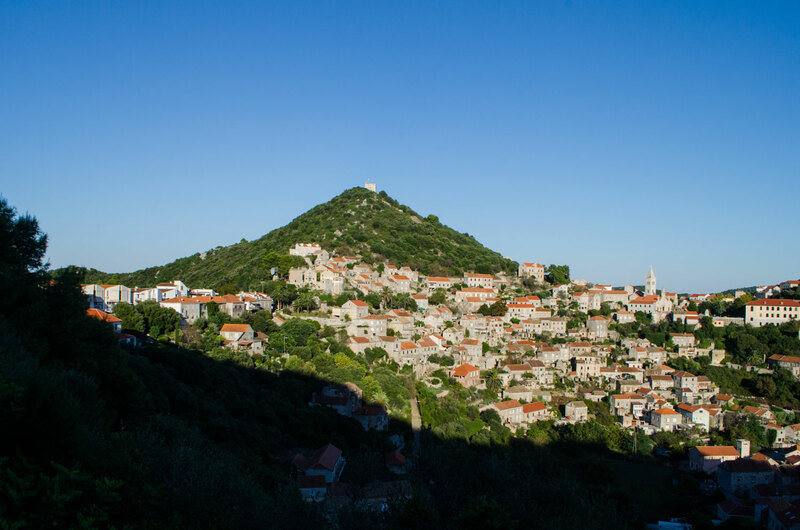 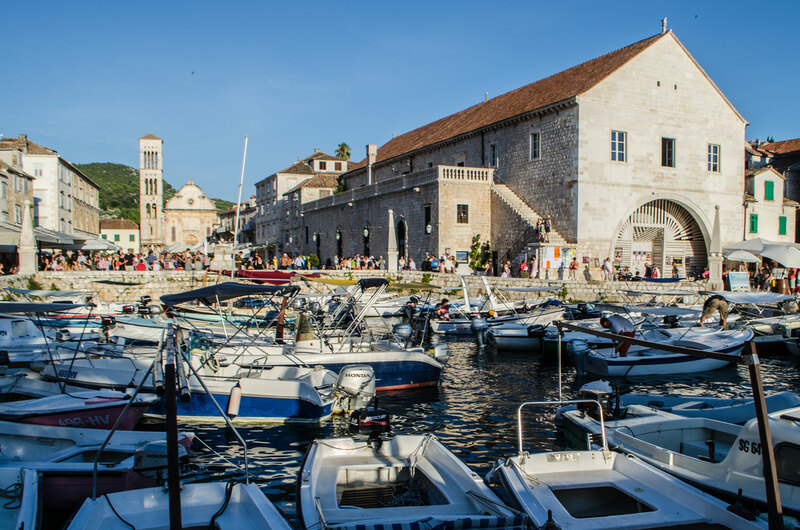 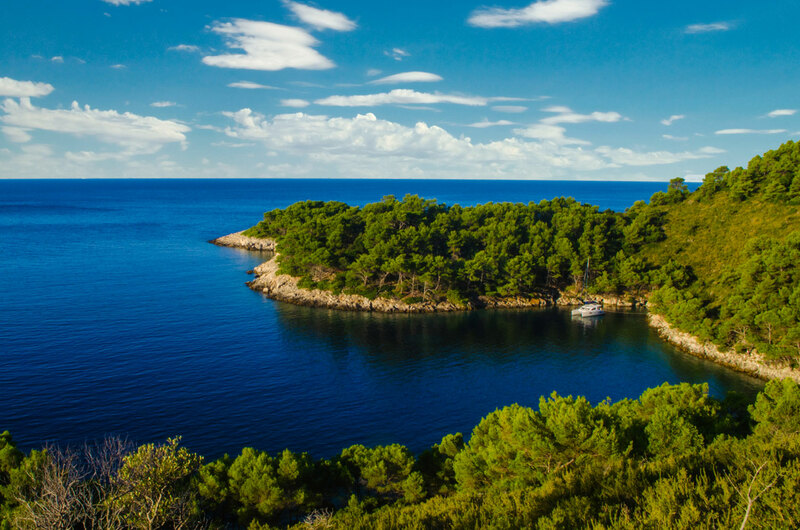 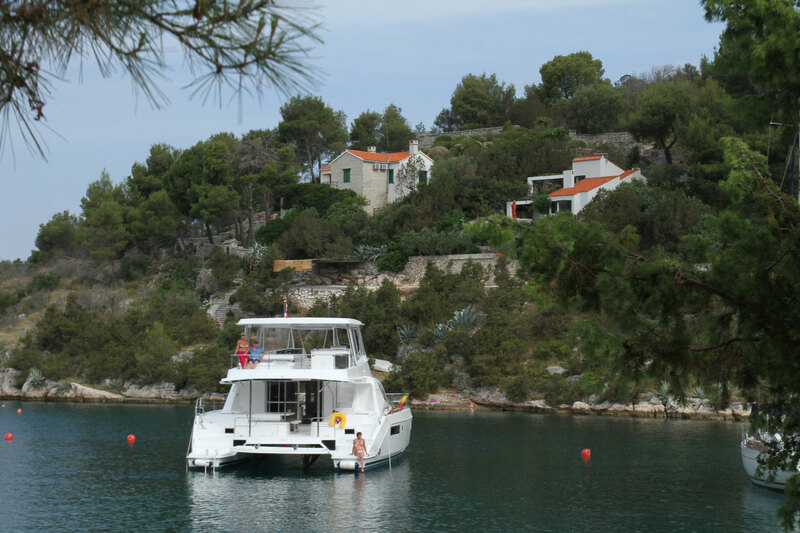 Croatia's Dalmatian Coast and 1000 islands make it a popular charter destination. 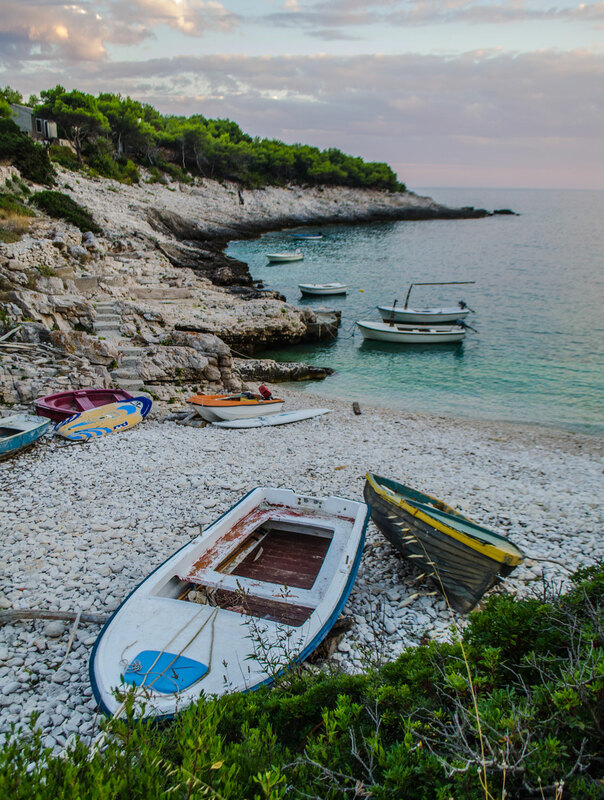 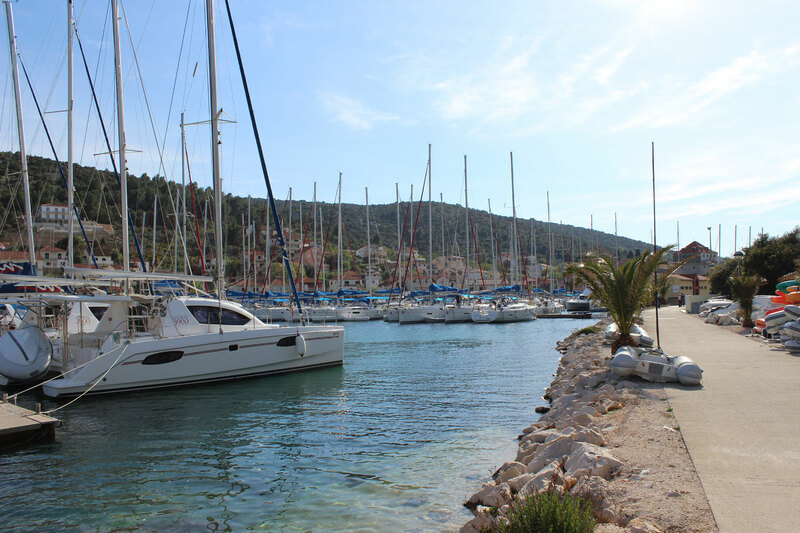 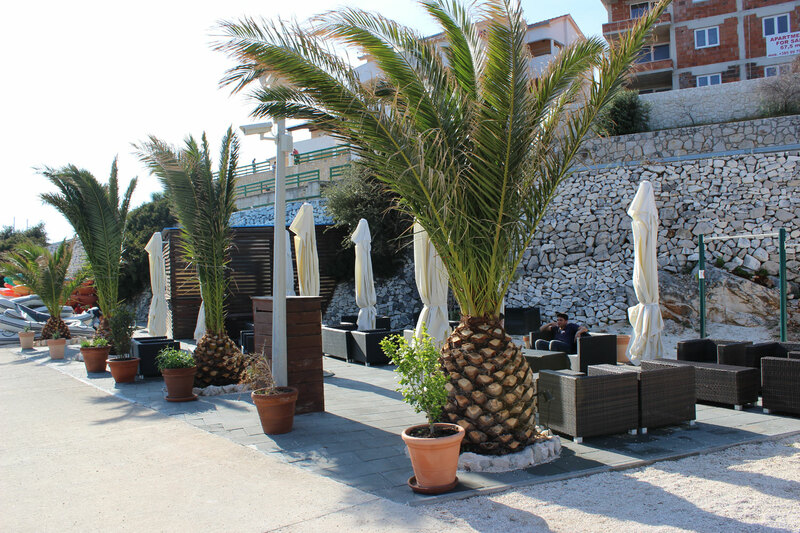 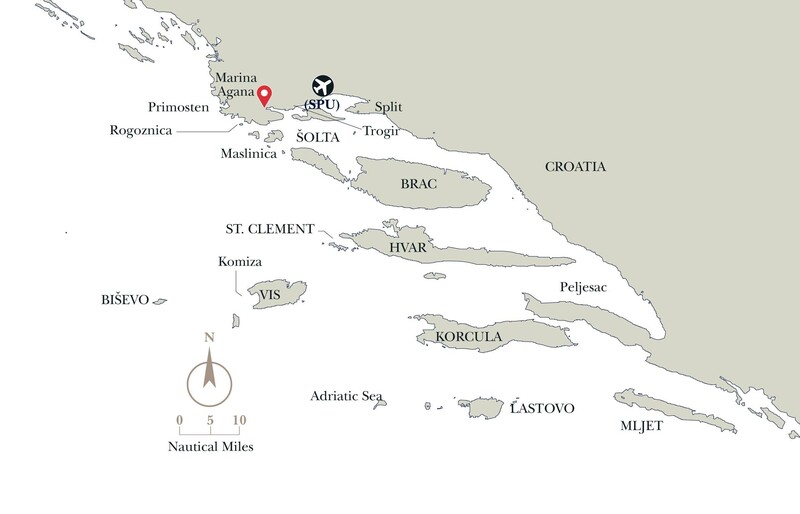 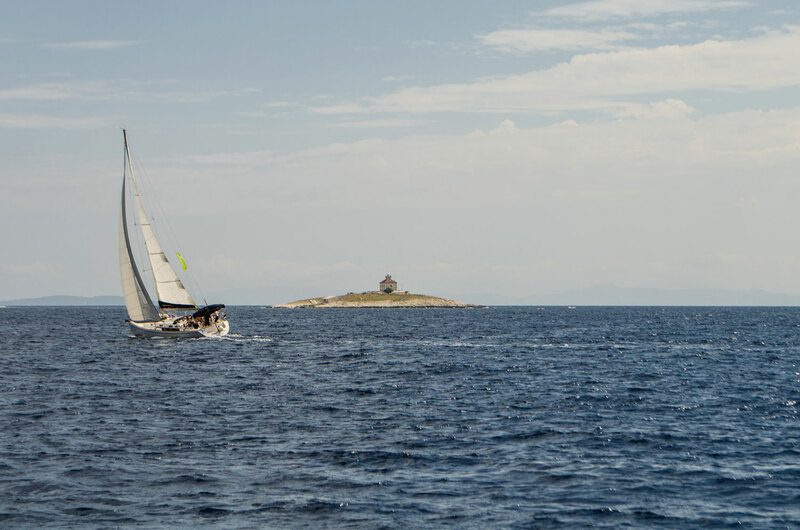 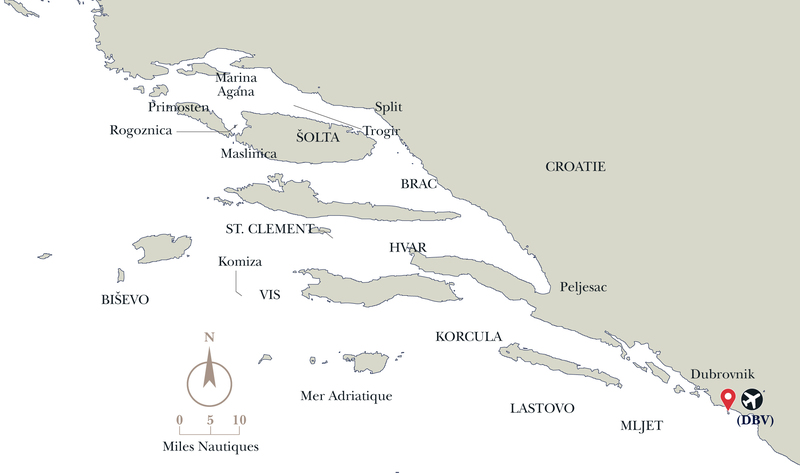 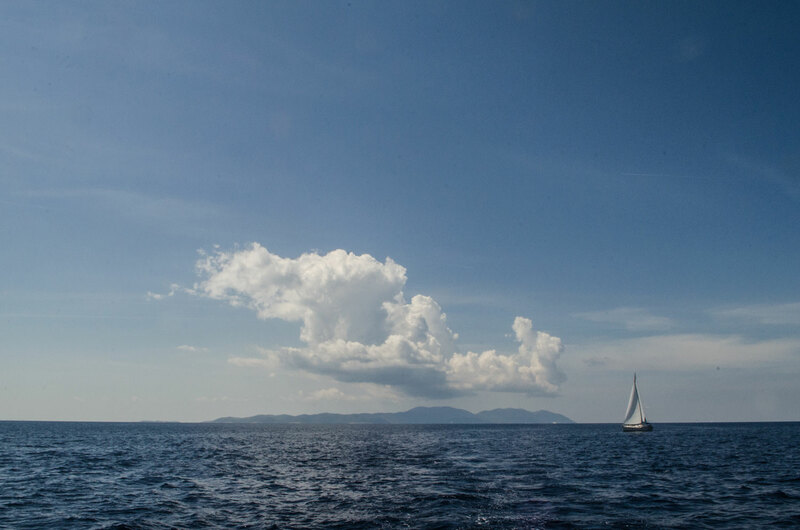 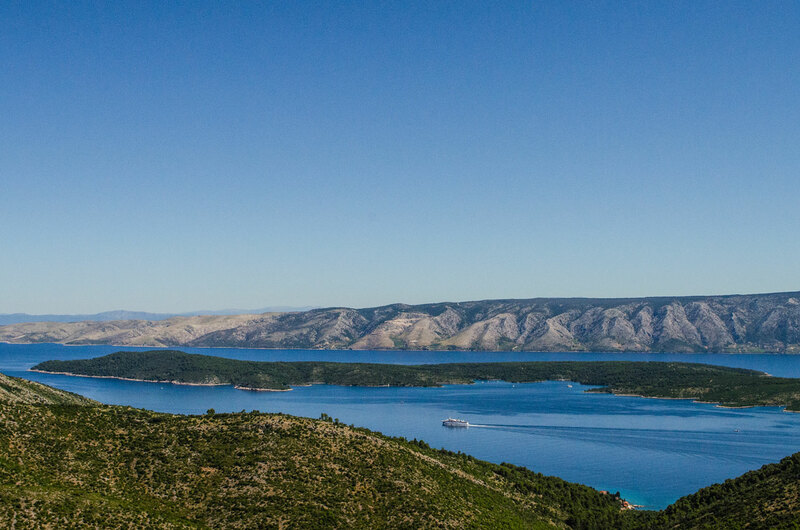 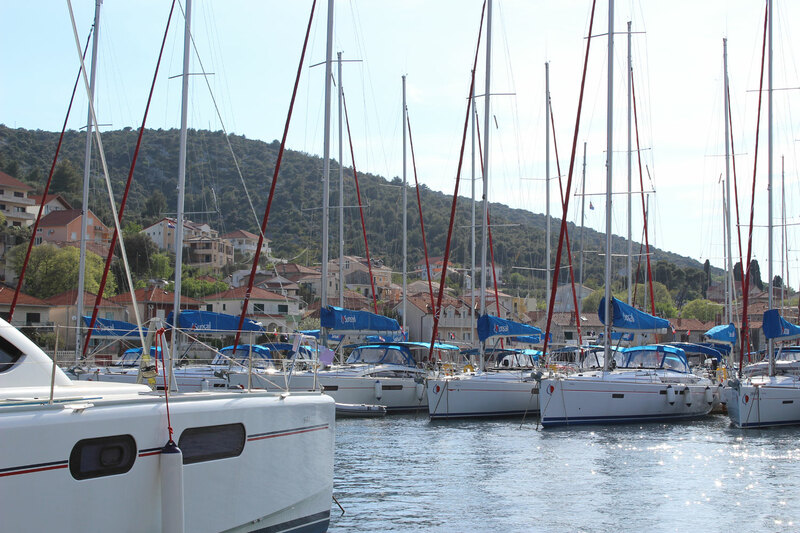 The Moorings Agana Base is just 25 minutes from Split airport. 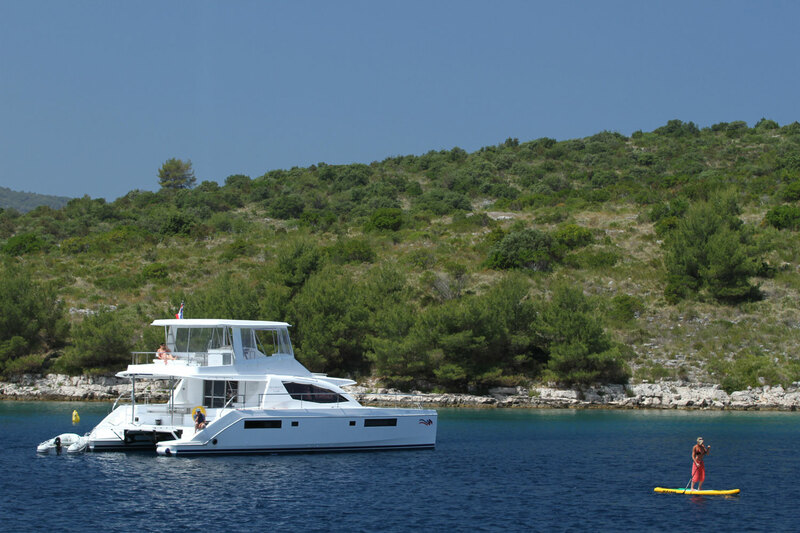 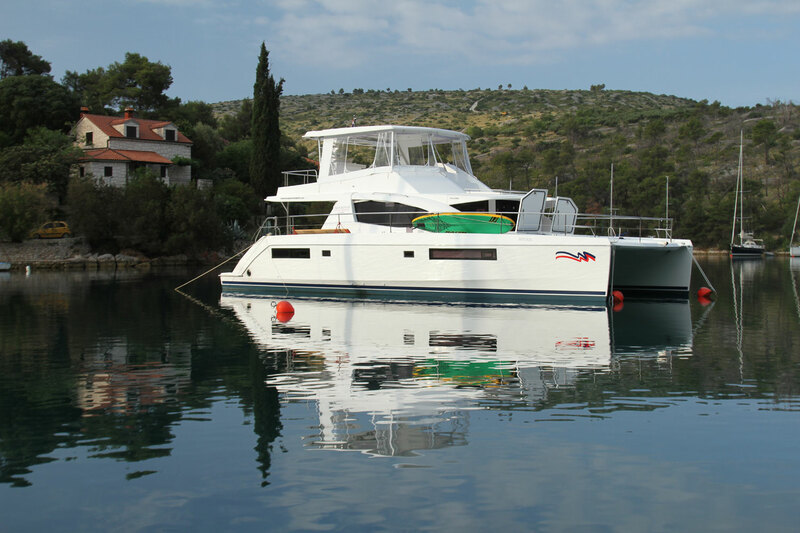 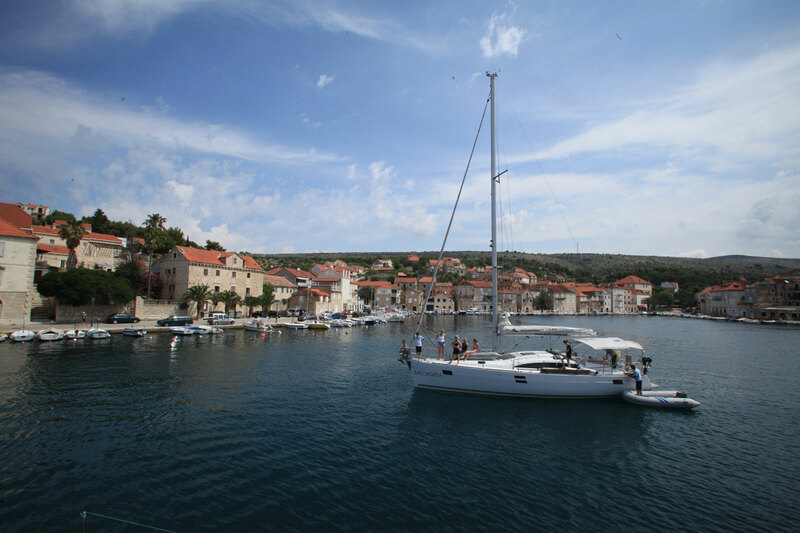 Owner use is also available out of Sunsail's Dubrovnik base.